This is my second abstract of this purple iris. Showing in gallery showing during June. 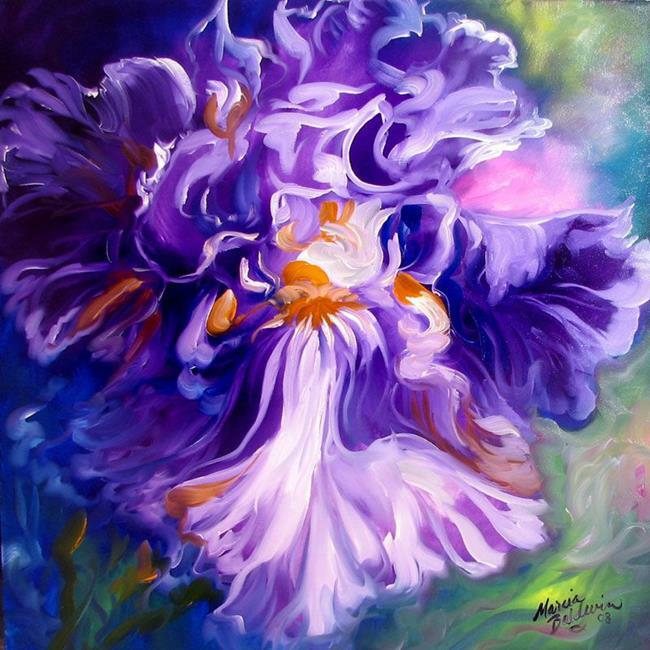 The first iris abstract was sold to a favorite collector of my original oils. This one has also been sold on May 28, 2008. Gallery List $1750. Contact me if you wish to commission a floral abstract. Now taking orders. Thanks for viewing.